Here we are, in the third week of August and several parents have asked if their child needed anything for the first day of school. The quick answer is no. HCMA provides all of the school supplies that your child will need over the course of the year. However, there are some clothing and food items that you could supply your child with that will improve their independence and help them when dressing and feeding themselves. Children should have a pair of clean, slip on shoes or slippers for inside. We have beautiful hardwood floors, that are very slippery. Slippers with grip are necessary if you choose to go that route. One of the great strengths of our school is teaching children to be independent. While we encourage children to practice tying their shoes, practicing while trying to prepare to go outside can be difficult. It slows the group down greatly during transitions if 28 shoes need to be tied by the teacher. I recommend the following two styles of shoes for young children. During the warm weather the children are most comfortable in sandals. 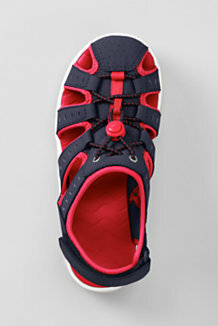 These closed toe sandals are necessary for outside time. Flip flops and dress sandals are not appropriate for the playground. 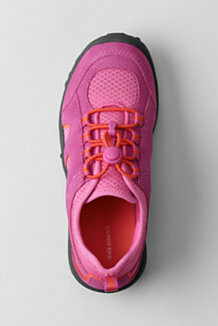 A pull string sneaker or Velcro shoe is best for this age group. Children should keep a fleece jacket in their cubbies for chilly days. Please be cognizant of the weather as we make it a priority to get the children outside as much as possible. A mist or light drizzle does not keep us inside. 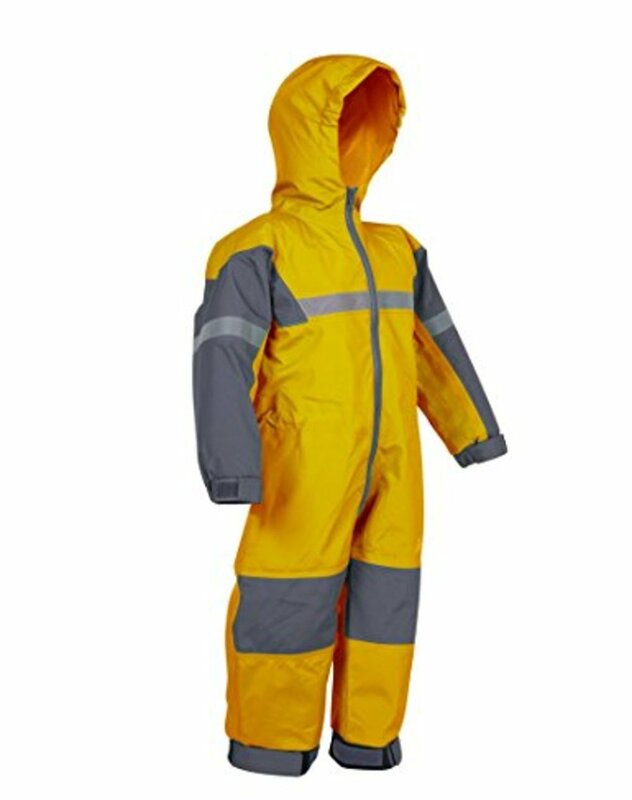 If you feel comfortable leaving a raincoat at school that is fine too. I would not encourage you to buy rain boots for your children but to consider buying a pair of winter boots that they can slip on and use all through the year in rain, snow and mud. 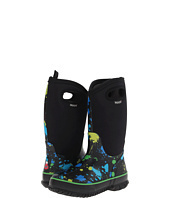 This style of boot keeps the children dry in all conditions. These boots are easy for the children to put on and in winter, they can easily pull the elastic of their ski pant over the boot to keep their legs from getting chafed and damaged from the snow. While talking about winter - please consider waterproof ski pants for your child. While water resistant is fine for casual play outside. 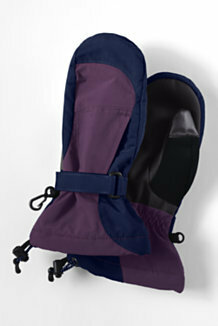 Children who are climbing through the snow and spending extended amounts of time outside really need waterproof. The water resistant pants soak through in the knee and bottom area. I have also discovered over the years that the water proof pants seem to be a lot stronger and rip resistant vs. the water resistant pants. 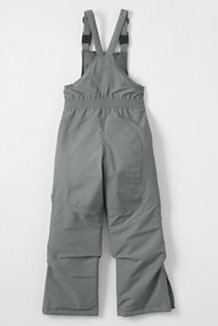 You can often find these durable waterproof pants on sale at Lands End - especially if you shop early. Another perk of these pants is that they have the seam that lets you add length to the pant - often allowing you to get two seasons out of them. Children really need waterproof mittens as well. Fleece and knit mittens just don't hold up to the elements when children are playing in the snow. We have found that mittens with a lengthy cuff keep the children warm and dry. The children are able to put these on independently and pull the cuff up over their coat again keeping them warm and dry. Do not send your child to school with knit or fleece mittens or gloves. Even in cool weather, these items can become wet instantly and become very frustrating for children. Please make sure that whatever coat you put on your child that they are able to zip it independently. If the zipper is tricky and sticks and you have to zip it each morning, be assured that your child is not going to be able to zip it independently at recess time. Every child should have a back up pair of wool socks. Nature Preschoolers need to have wool socks as soon as the weather turns cool. They will wear one pair on their feet to school and have an extra pair in their school back pack (this pack will be their outing pack that is provided by the school and used by the children when outside and exploring. So often just a dry pair of socks can save the whole day!) Children should not wear ankle socks, but have a sock that goes up their calf. 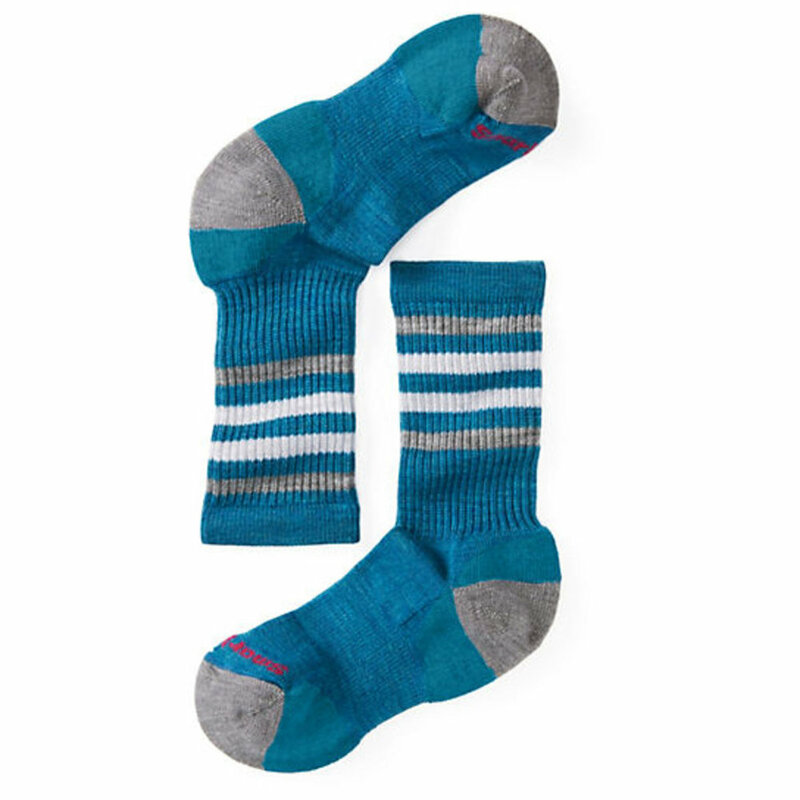 This type of sock helps with warmth, ticks, and the prevention of blisters. Water bottles with this type of cover are best for young children. Bottles with open tops should be avoided. 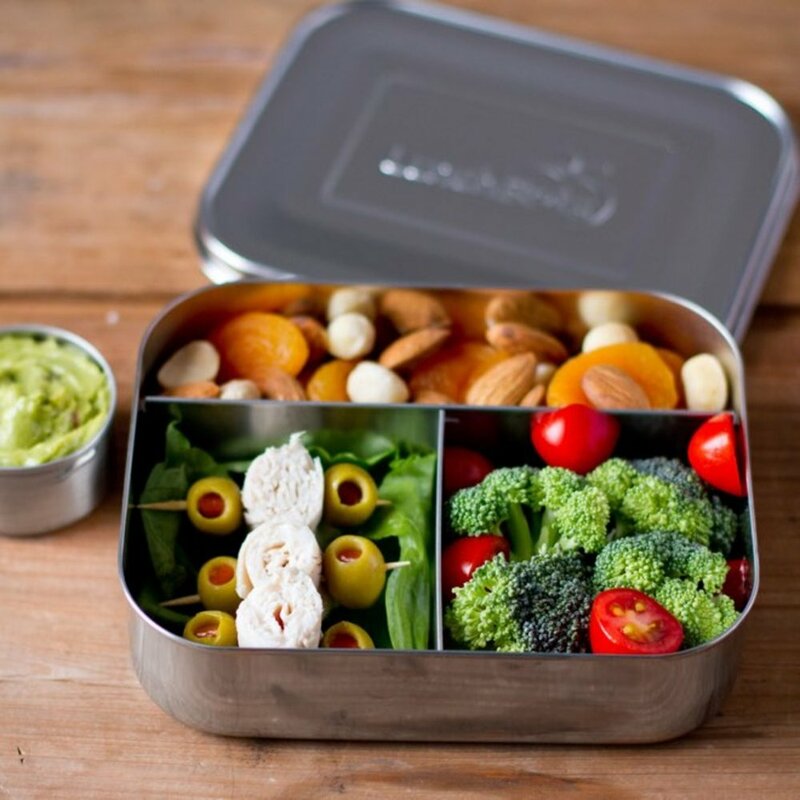 Lunch time is another part of the day that can be designed to promote independence vs. frustration. Please make sure that all the containers that you pack are spill proof yet still easily opened by little hands. If the child can't open the dish or packaging at home, then they will not be able to open it school. The apple sauce in a pouch is much easier for the children to open vs. the applesauce or fruit in the cup. I spill the syrup in the fruit cup almost every time I open it for a child. It is nearly impossible for a child to open these cups independently. It is also helpful if oranges are peeled and apples sliced if that is how your child prefers them. We do offer to warm food up for children. Please make sure the food is already prepared and in a microwave safe dish. A word on sunscreen and bugspray: In the fall and spring, please send your child to school with sunscreen already applied. If you feel your child will need another application, please send a sunscreen stick that they will be able to apply to their face. 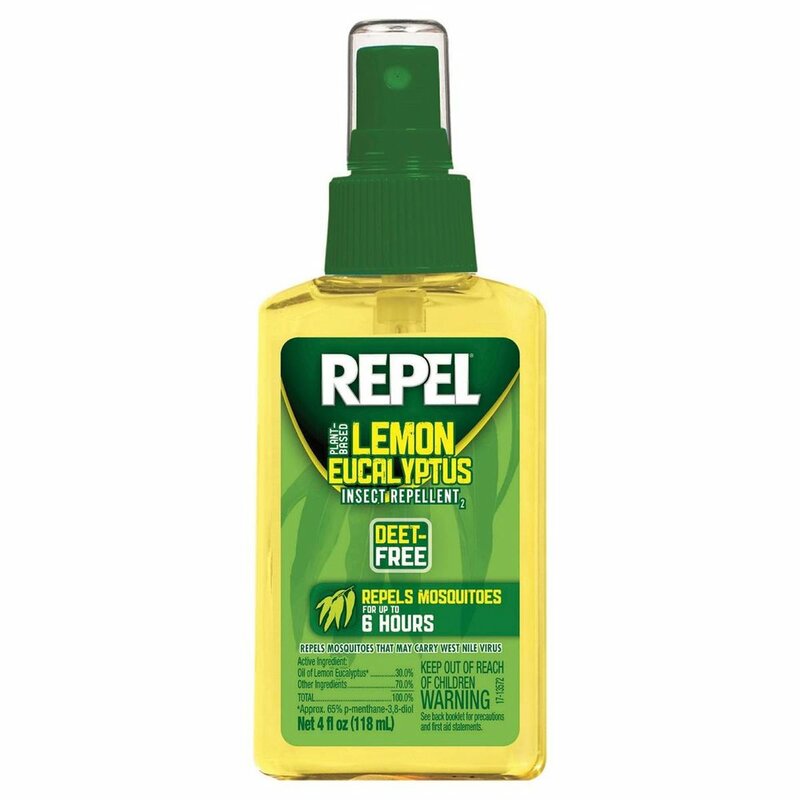 Bugspray is a hot topic. 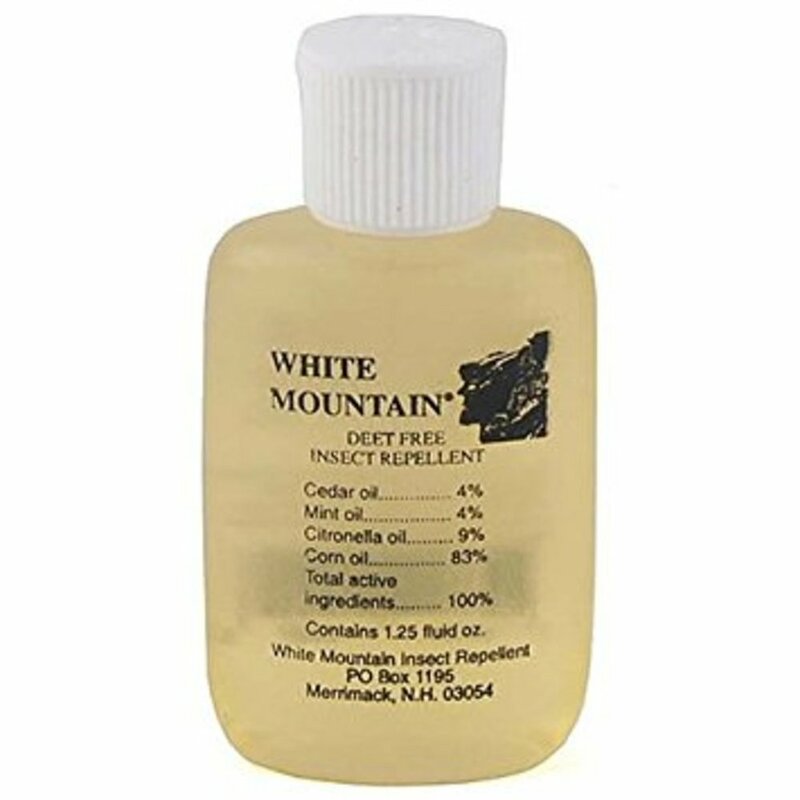 If we apply bugspray to your child it is either Green Mountain Bug Repellent, White Mountain Bug Repellent or Lemongrass Bug Repellent. 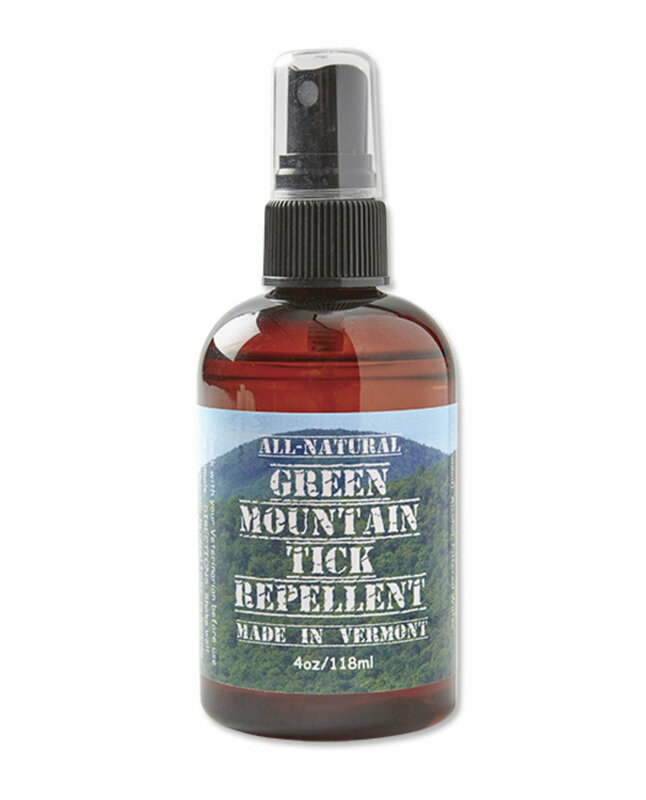 During the thick of tick season we may spray Deep Woods Off onto boots and pantlegs, but never skin. Many years of experience working with this age group, combined with mothering a now eight year old, has made me appreciate these products. You are not expected to purchase the name brands above, they are simply listed as examples of products that work best for active children. There are many manufactures of similar products and I know many of our current parents can share tips on where to find the best deals on gear. There are also great HCMA alumni families who are sometimes looking to pass on a pair of boots or ski pants. Please let me know if you are looking for something special.